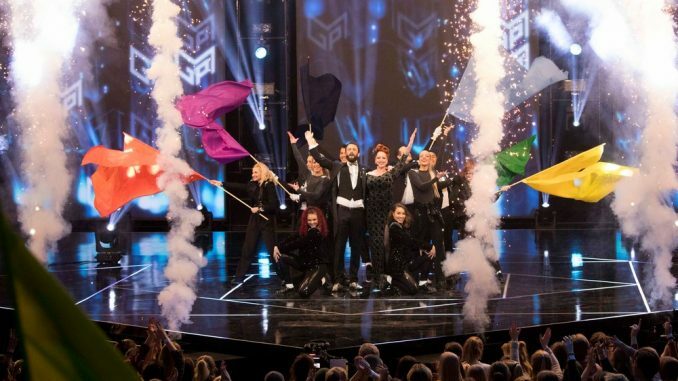 The Norwegians will have such a big selection because their national final format Melodi Grand Prix is having its 60th anniversary. All shows will be broadcast from Oslo, but each region or Norway will have their own show. Artists will represent North-Norway, Central-Norway, West-Nrway, East-Norway and South-Norway. From each region, the viewers at home will pick the winner that will advance to the grand final. A special jury will pick five other songs to take part.